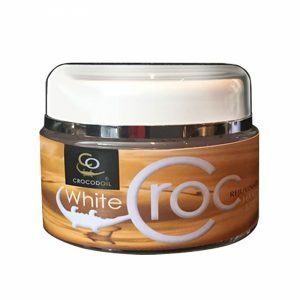 CrocodOil’s White Croc Men’s Face & Body Cream feels and smells delicious with its additions of Bergamot and Neroli Oils. 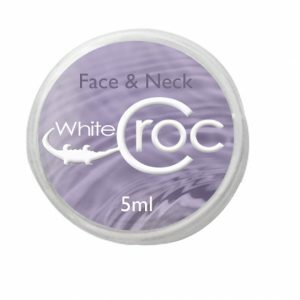 Crocodile Oil is still the highest ingredient so that your skin benefits from all its hydrating and anti-aging properties which all helps protect skin firmness and elasticity. 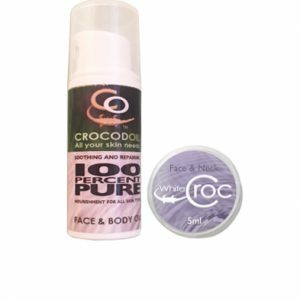 Our pure, premium quality Crocodile Oil is great for calming, moisturising and strengthening skin. It is our ‘super ingredient’ in the White Croc Men’s Face & Body Cream. 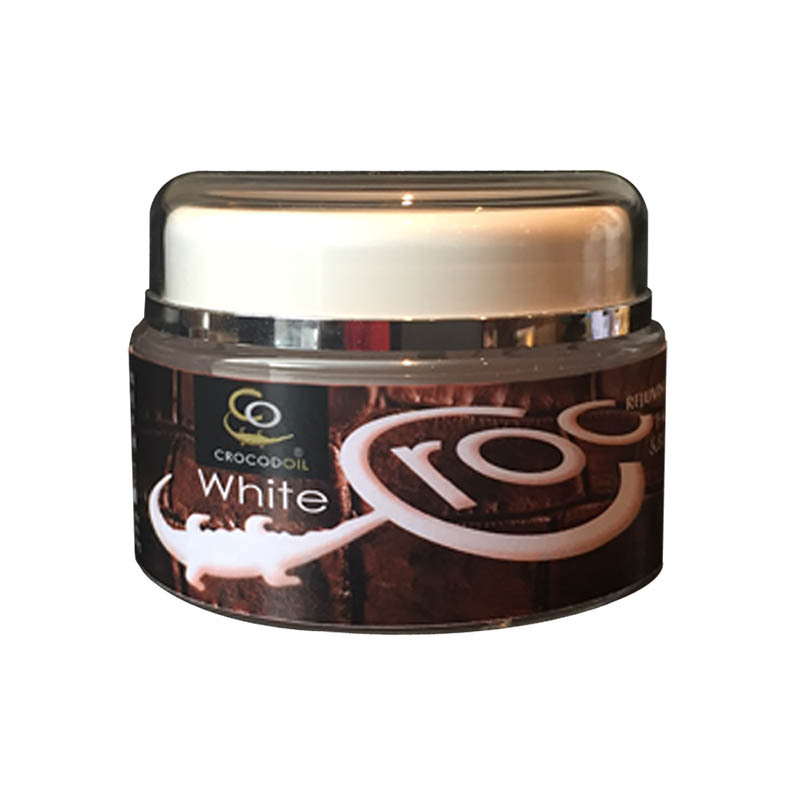 It’s a natural by-product from South African crocodiles and once combined to make our own formulation of additional oils and shea butter, it gives your skin everything it needs to be beautiful, hydrated and plump for a natural, youthful appearance.